Founded in Austria in 1924, Kästle skis are renowned for making the highest quality skis on the planet. Designed for the skier who accepts nothing but the best, Kästle makes a wide variety of skis for every type of skier. From the all mountain dominator MX 89 to the race inspired MX 74, Kästle has something for everyone. As Summit County’s largest Kästle dealer, Podium Sports works closely with Kästle in product development and offers a full fleet of Kästle’s available to demo inside our tune shop. Come see why people come travel from around the world to demo Kästle skis at Podium Sports. Along with our fleet of Kästle performance demos, we also offer a fleet of basic rentals for a price of $35.00 per day. 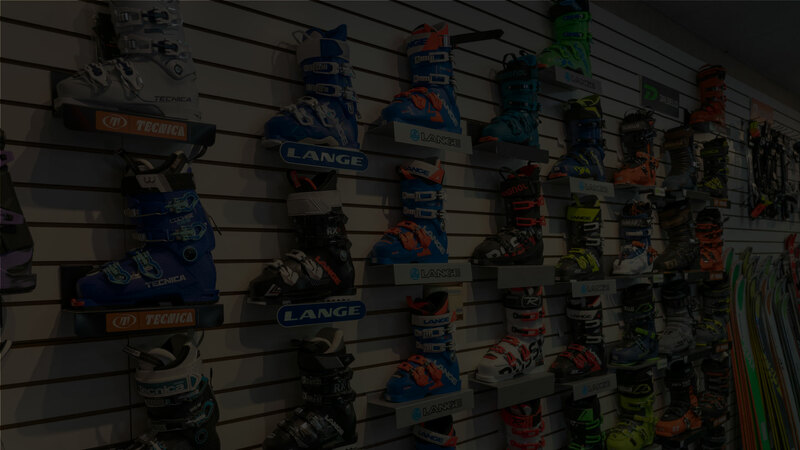 Unlike many other rental centers, our basic rentals are tuned and waxed after each use, meaning even a first time skier experiences the best products on the market. Feel free to pick up your rentals the day before you hit the slopes, and only pay for the days you ski. Breckenridge charges over $50.00 per day for a basic rental package, skip the lines at the resort and get your rentals from Podium Sports!